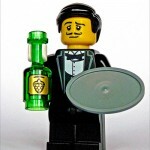 Home Blog Need help training your waiting staff? 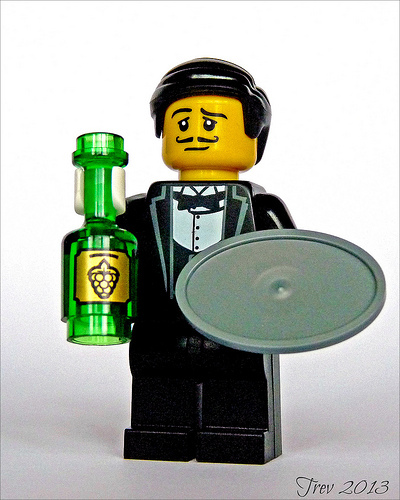 Need help training your waiting staff? Having worked as a waitress myself I know how hard it is to encourage staff to turn up to training mornings. Here I have a few tips to help encourage your staff in order to get the best out of them which will hopefully create better relationships with your customers and therefore generate more money. We all know more money means life becomes a little easier to pay those bills, including restaurant insurance. One way we encouraged more staff turn out at the training sessions was to have them in the afternoon during the quieter period of the day. This meant that food could be provided and it turned out to be a more informal lunch with suggestions of the best ways of creating good customer service. Usually after a successful training session the teams were more up-beat and willing to work harder so having them at least once a month is also beneficial. Another great way of training staff is to encourage them to try a variety of the meals that you serve. This way they can recommended dishes to the customer without feeling obliged to and often will give a better, honest description of what is being served. Although this isn’t training, it does boost team moral, monthly socials. Having evenings out once a month encourages your team to bond with each other which should make working with one another a lot easier. In a restaurant this is difficult to arrange but even if you spread the socials over a couple of nights and mixed up the groups it is still well worth doing. A team that works well together boost efficiency and again improves customer service. We also found that by staff being able to choose to some degree what they wear to work makes them feel more comfortable and more personality come through rather than a repeating programmed script which everyone needs to follow. At the end of the day, making your team feel comfortable and offering a more relaxed working environment in what is usually a very stressful one will encourage all your staff to offer brilliant customer service which inevitably is what you are training them for in the first place.